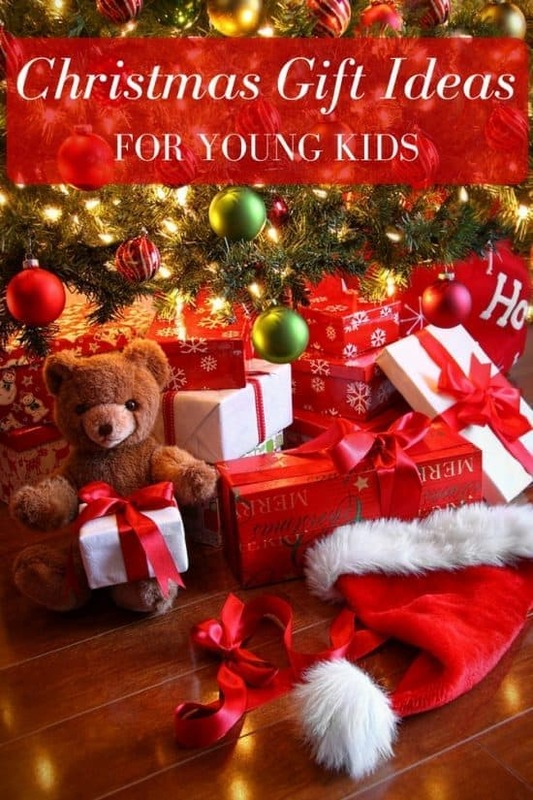 It’s sometimes a challenge to come up with unique gifts for kids at this time of year when you’re constantly busy and have to sift through pages of toys, stocking stuffers and all the latest tech gadgets! Fortunately I’ve come up with a list of toys and gifts that I think will be popular with younger boys and girls. My children are teens now but I know they would have loved many of these gifts when they were younger, and some of them we own and are still used in our house. Some are obviously suitable for girls or boys, but many are would make great gifts for both! Get ready to have a REEL-y good time when you play Shark Bite! Snag the fish and be the winner, but if the shark jumps, you’ll be his dinner! Place the fun and colorful sea creatures into the game unit with a snap, and grab your friends to start playing. Players take turns rolling the die and fishing for the sea creatures using the fishing rods. But watch out – you never know when the shark is going to bite! BUY IT NOW!